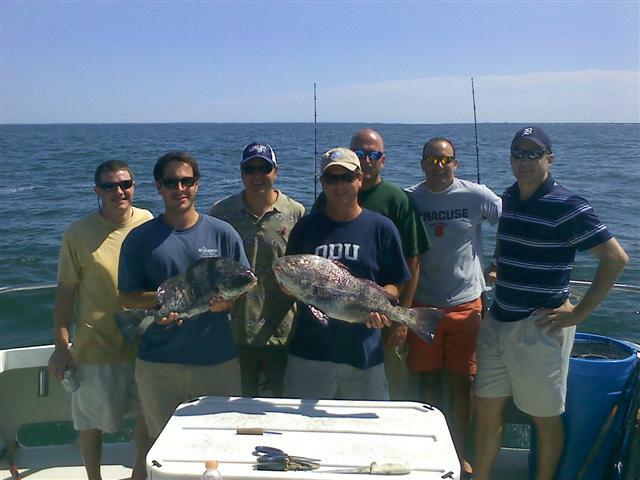 Sheepshead, also known as “The Poor Man’s Lobster”, are another great eating fish. 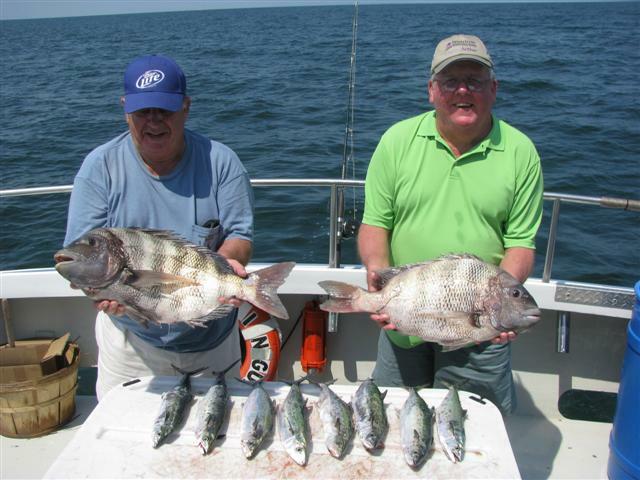 Sheepshead fishing is in season from June until October in the lower Chesapeake Bay. 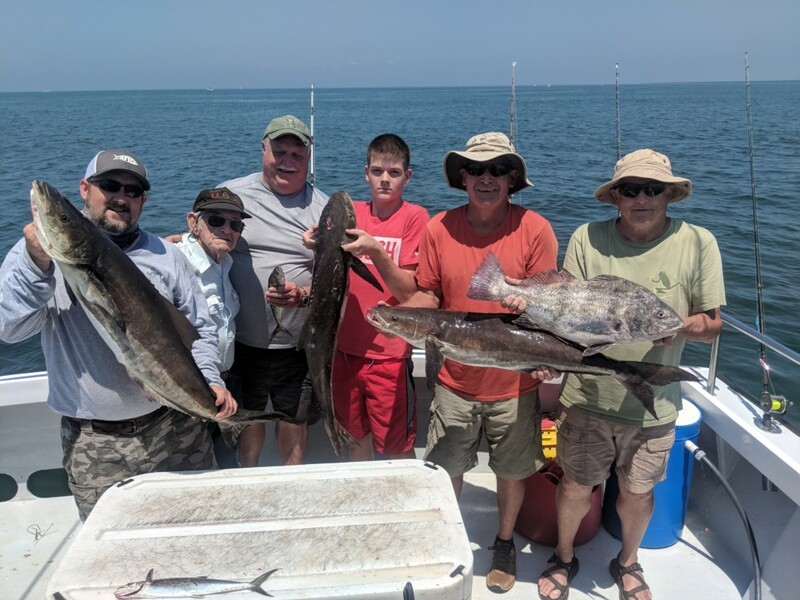 Most citation size fish of the Virginia Saltwater fishing tournament are caught at the Chesapeake Bay Bridge Tunnel. 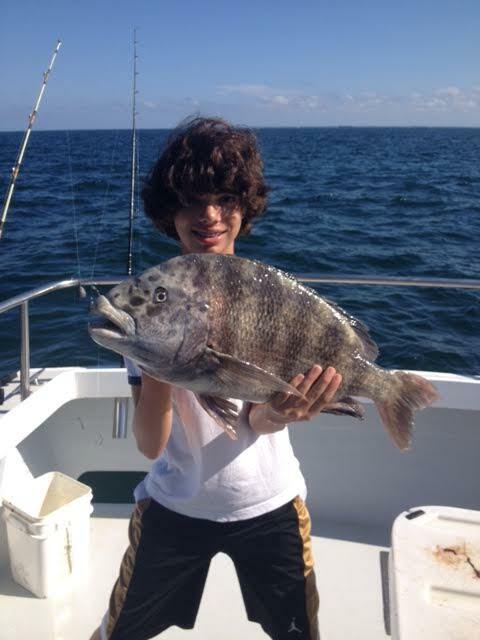 citation Sheepshead and Nice Black Drum and BIG SMILES!!!! 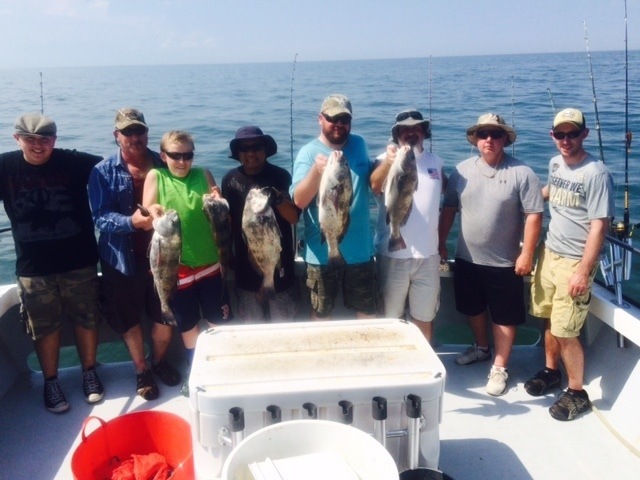 Check out these pics of these great fish and SMILES aboard the Smokin Gun II .